Just a quick note to say that the store will be open on saturday and sunday, but closed monday. we hope you have a wonderful holiday weekend. Rest! Relax! Knit! Crochet! 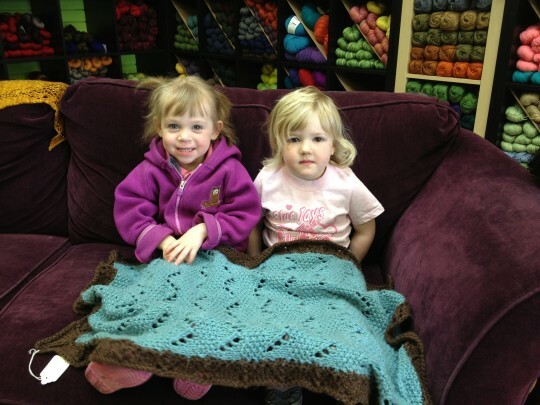 When two fine ladies come for a snuggle…. Happy Mother’s Day! 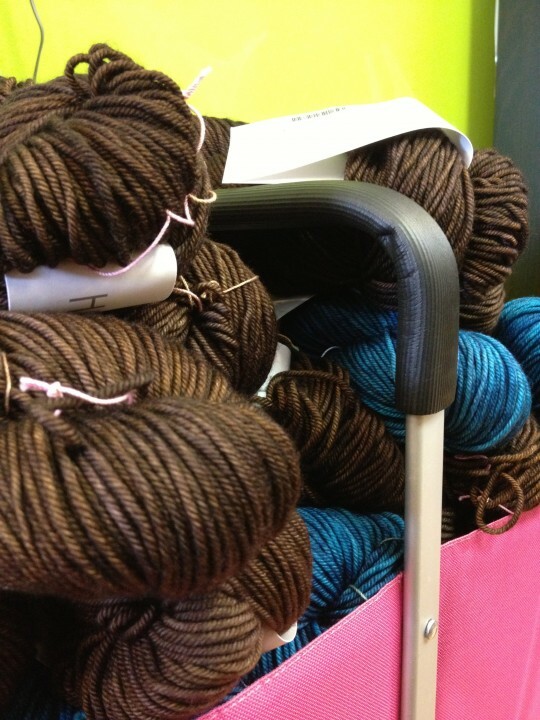 A large shipment of Madelinetosh arrived just in time! 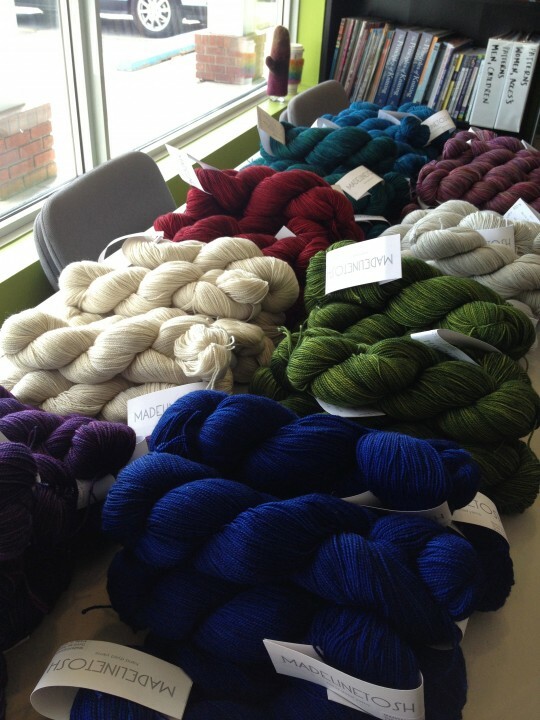 Celebrate Mother’s Day with Madelinetosh!